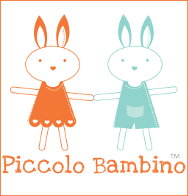 Do you like to use cloth nappies on your little one? 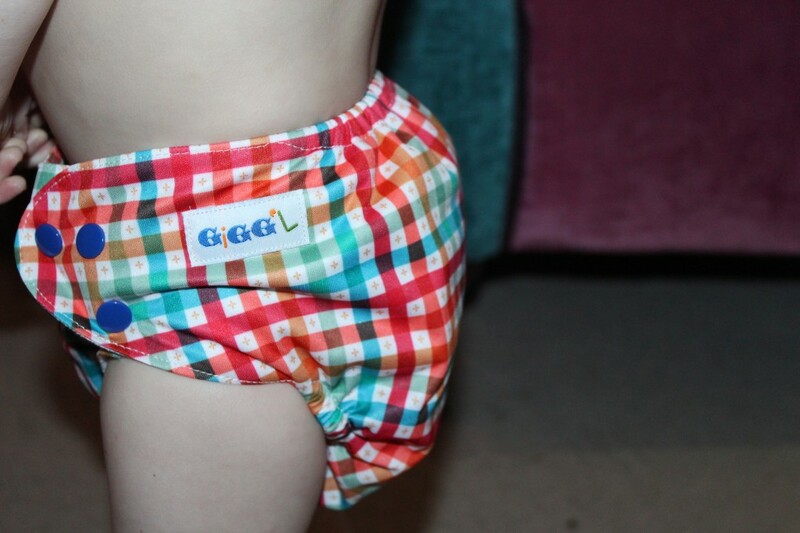 Well, you’re going to enjoy today’s review then of the GiGG’L cloth nappy then! A couple of weeks ago Toby received a nice new cloth nappy through the post from Gigg’l and I was keen to give it a try because this wasn’t a brand we had in our stash and I always like to try new nappies because in our time using cloth, I’ve found that different styles and types of nappy can work in very different ways. Unfortunately, due to hand foot and mouth followed soon after by a nasty tummy bug, Toby was in disposables for a while to save my laundry pile from becoming a mountain, but I had pre-washed the nappy as you should and as soon as he was fighting fit again we gave it a try. 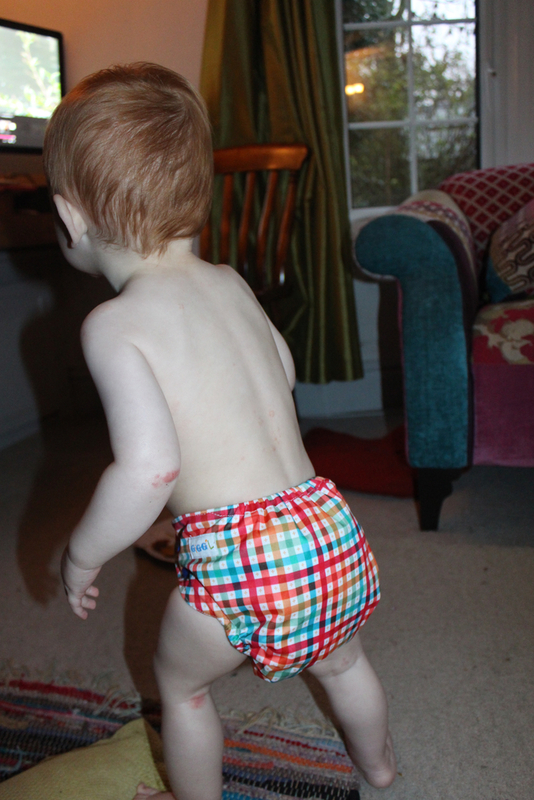 As a birth to potty nappy, this one has 3 rows of poppers across the front to create the right fitting on the legs – Toby is on the middle of the three in most one size nappies and this was no different. You then simply popper the waist as much as needed to get a comfortable fit and that’s as challenging as it gets really. With this Gigg’l nappy, the insert was of interest to me because I have tried pocket nappies whereby you stuff the inserts into a built-in pocket and I’ve tried wraps with the inserts folded or placed inside lose, but I’d not tried this type before, where the nappy is a two part (a waterproof outer with inserts placed in) but the insert is stitched into a micro fleece outer, meaning that baby’s skin is kept really soft and dry whilst the moisture is drawn into the insert. You could add an extra insert if you like and this would probably be necessary for overnight, but for daytime use on my very active young man, the nice and thin insert I was sent was sufficient for several hours without leaks and I only needed to change him when he’d done a dirty nappy. The insert did take longer to dry out of the wash than others we’ve got, but given that it’s stitched into the micro fleece that’s not much of a surprise and certainly not a deal breaker. At £15.99 for the nappy and insert, this is in line with other similar cloth nappies and in my opinion is worth the money. Toby is very active and was dancing, running around and playing whilst wearing it and the Gigg’l didn’t have any problems keeping up with his toddler bursts of energy and activity. I love this gender neutral Criss Cross design and have now got my eye on some of their others, but shhh, don’t tell Phil! 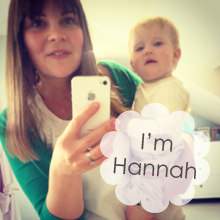 Thanks for you review Hannah and Toby! 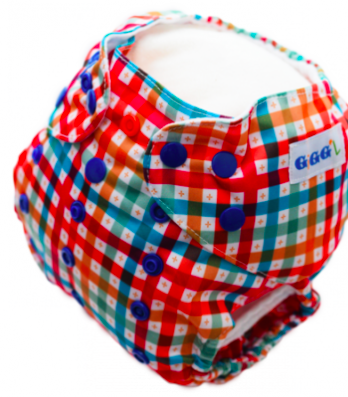 Do you like the sound of the GiGG’L cloth nappies? We’d love to hear what you think! Join in the conversation on the Mums’ Days Facebook Page or tweet @mumsdays and @BuddingSmiles with your thoughts!